We got a new member for Team Verzus. He was invited on about a month ago and his car is looking amazing. We all need some FD in our lives and he is making it happen. He is out of Arizona at this time, but close friend to Dook-E on our team. We look forward to seeing more on this car and hopefully some drift sessions here in the future. Welcome to the team Phillip! Hey everyone, recently just picked up on a great deal in Cali for a set of wheels I’ve been looking for for a long time. These are the discontinued JDM Work Equip 01 5 spoke. These are going to really set the car off when it is done and painted soon. Hey everyone, we have done a over-haul of our website’s layout. Tell us if you like it! P.S. We are still working the font color issue to make it easier to read. This is a video by the Keep Drifting fun crew. Video is amazing and if you even love the thought of drifting…please watch. 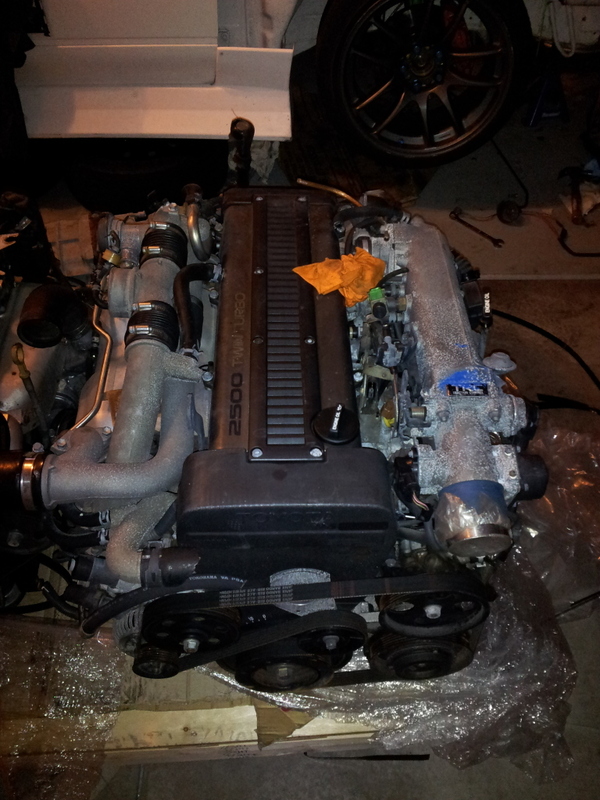 Yao’s 1JZ GTE w/ R154 has come in! So after a short wait, the 1JZ has finally got to the house and looks awesome. 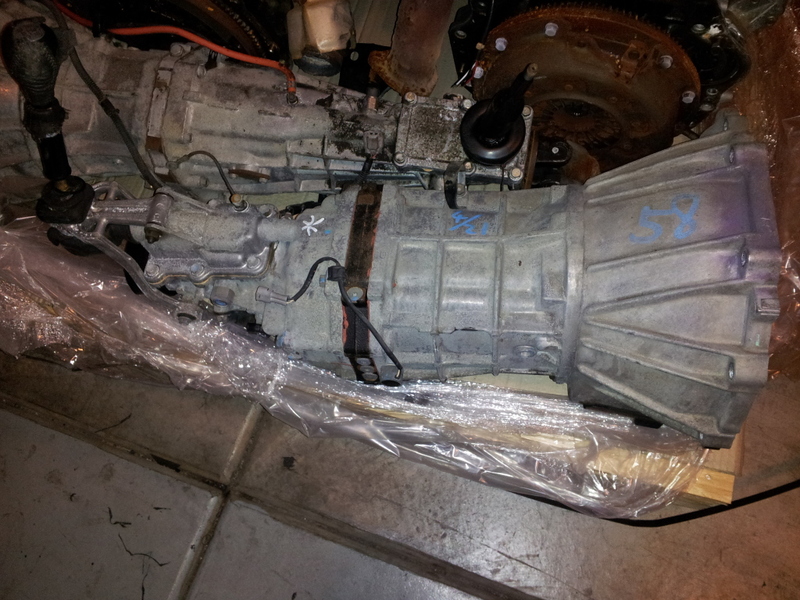 The 1J definitely dwarfs the SR20DET that came in the crate with my motor. Yao is anxious in getting the new motor in the car and has already been on a shopping spree trying to get everything needed to start the motor. 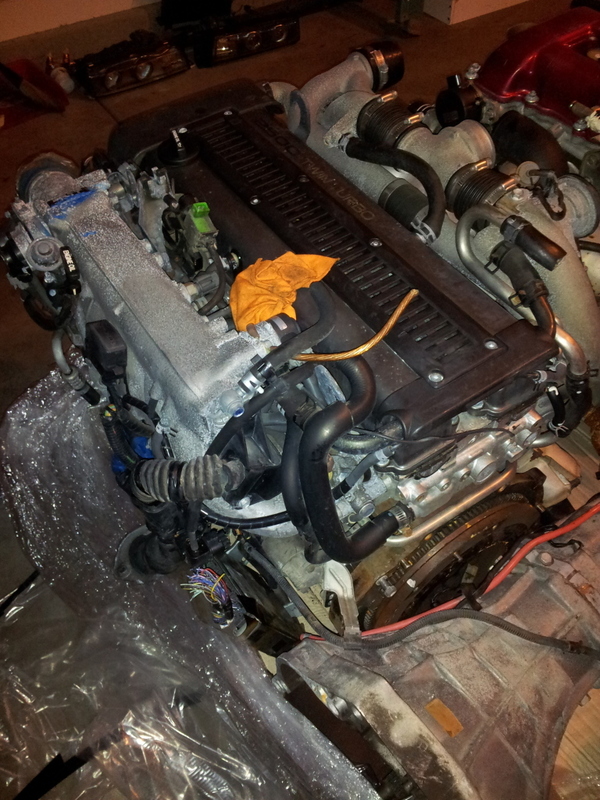 The warranty is only for 30 DAYS!, so the race is on to get this thing started. Thankfully, people like Forest and Jesse provide a great source of information on getting this thing up and running. So stay tuned for install and running pics! ToyDrift 2 went off without a hitch and was a amazing event. Fellow Team Verzus member Bomac was out there in full force laying down some awesome lines. There he is on as the heading picture for their blog write up of the event. The event pulled in a lot of toys for the CHP’s Chips for kids program; a very worthy cause. If you want to see the full write up click on the picture above!